All these cute pocket tees and now what to do? 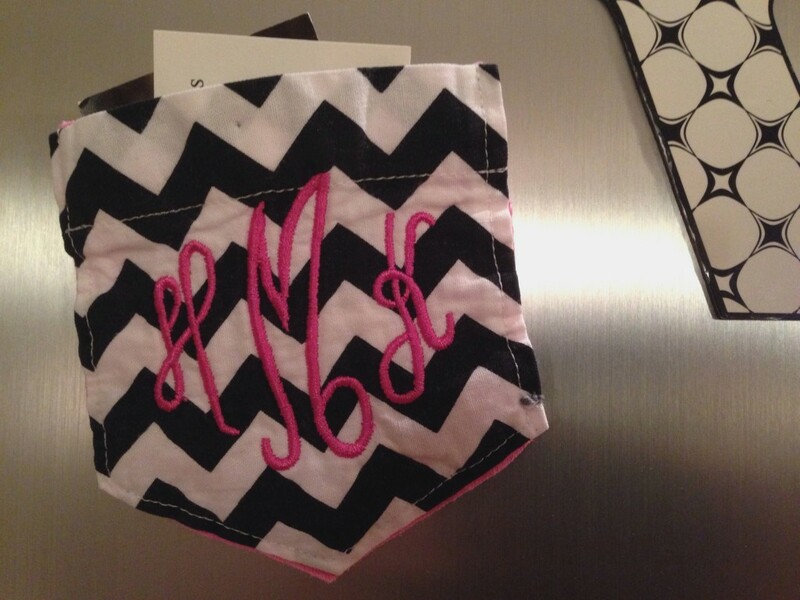 Am I the only mom who shudders at tossing out monogrammed clothing? You can hardly resell it or even give it away, but even these ratty old t-shirts cry nearly aloud when I try to cull them out. I’ve made a list of things I want to do with our selection of last year’s pocket tees, but finding time to do them will be all but a miracle. 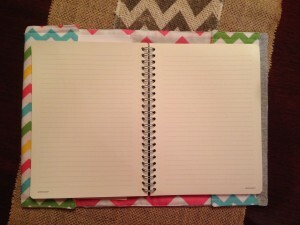 Instead, I’ve opted for doing a few and sharing my ideas with you so that you can do the rest. 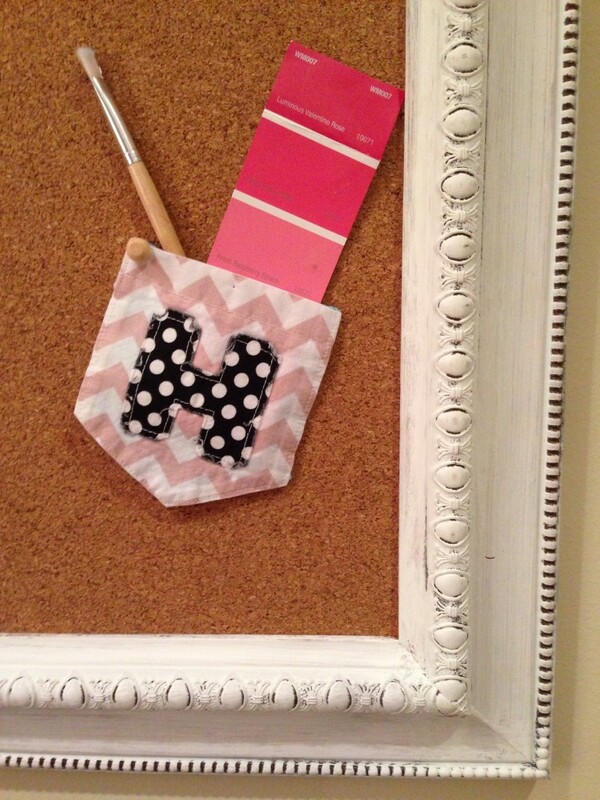 *SUPER EASY* Cut out the pocket and pin on bulletin board–fun place to stick a note or pen. Just trim the t-shirt close to the pocket–the jersey knit won’t really ravel. 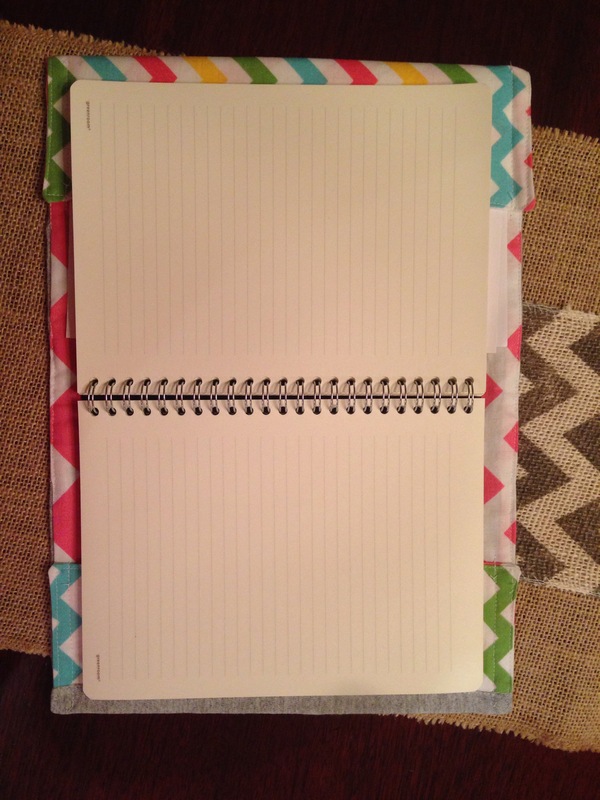 *SUPER EASY* Cut out the pocket and glue on a magnet–this can hold appointment cards or notes. *QUICK SEW* Make a small purse. Consider lining the inside with the coordinating pocket fabric to make it sturdier. And cut the remaining tee in strips for a braided strap. *HAND EMBROIDERY* Rip the seam out of the pocket and hand-stitch to a pillowcase–what a great place for the tooth fairy to make deposits! *QUICK SEW* Sew a ruffle or skirt on the bottom and keep wearing it. If it’s tight around the chest, cut those sleeves off and stitch on some coordinating bias. *QUILTING* Incorporate into a patchwork quilt. *NO SEW* Patch a holey pair of jeans or stitch/iron on to the back pocket of some plainish jeans using Wonder Under or a similar iron on adhesive product. 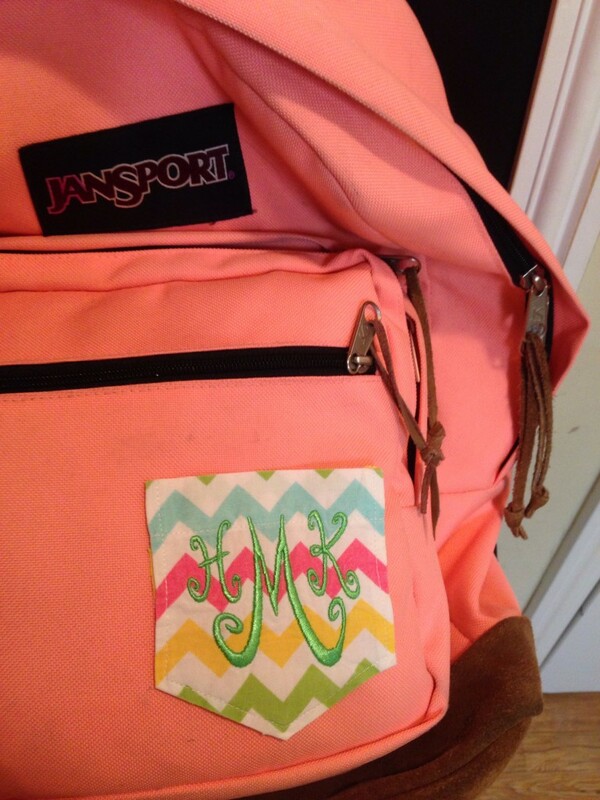 *HAND EMBROIDERY* Hand-stitch onto a backpack as a patch–talk about a cute way to personalize a bag! 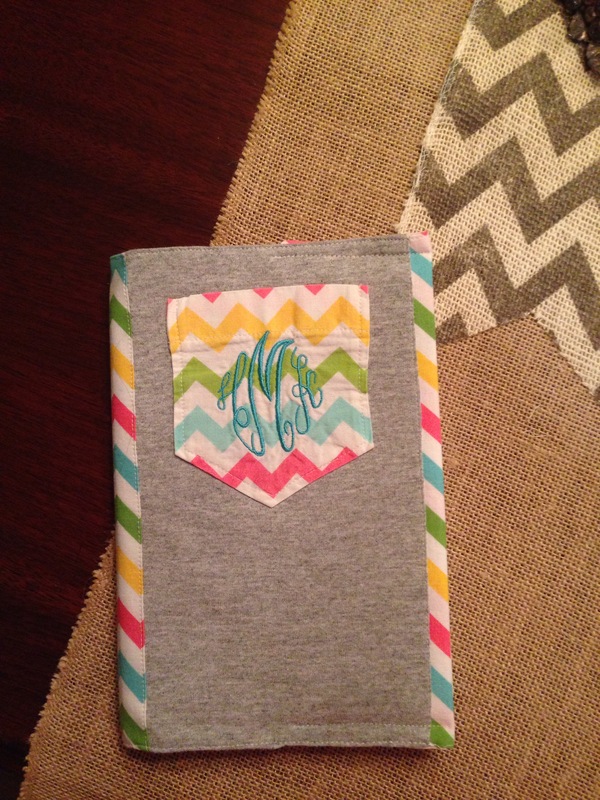 *QUICK SEW* Make a Bible or Book cover–the pocket can hold the bookmark. 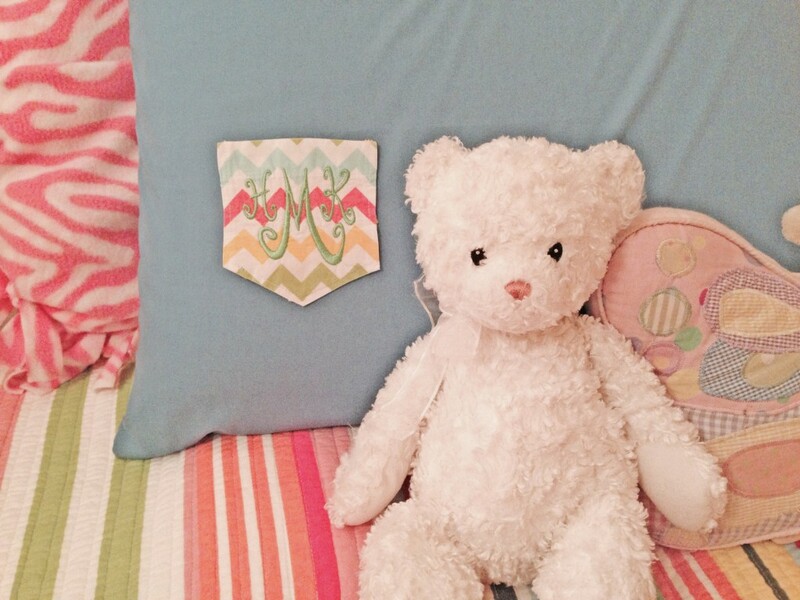 If you make anything with your worn-out pocket tees, be sure to mention it on Instagram @heatherkatedesigns #hkmonograms or tweet @heatherkate. I’d love to see your ideas too!